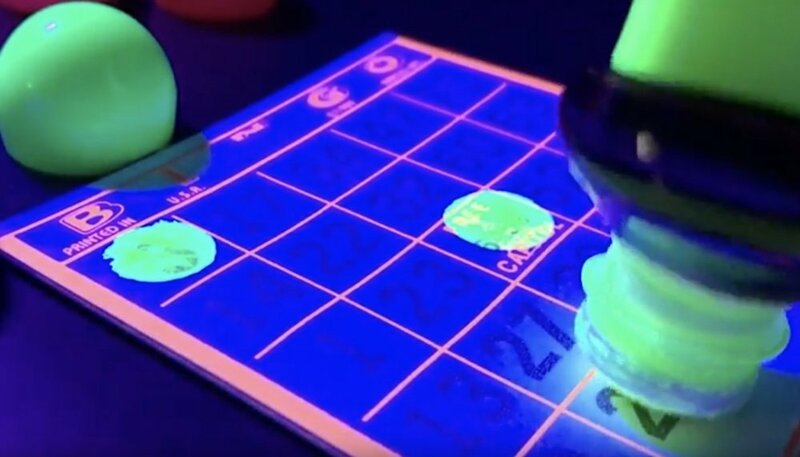 Brilliant, fluorescent bingo paper that glows under black lighting! 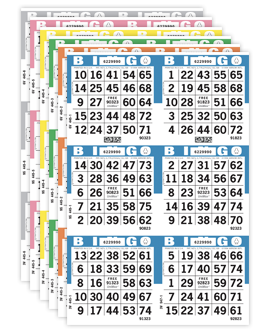 Take your bingo night to the next level with our ultra-fluorescent Cosmic Bingo paper! 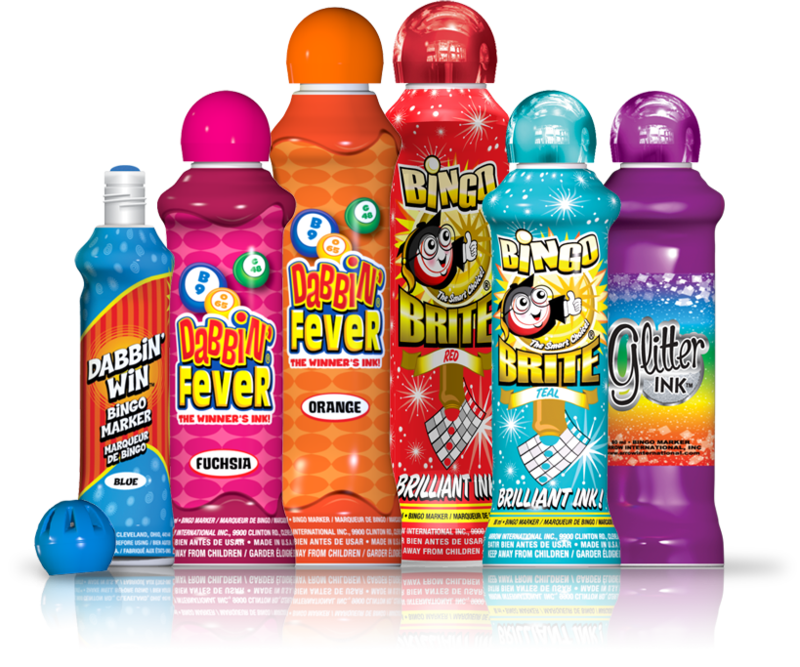 Ditch those bright house lights for some black lights and get the party started with Arrow's Cosmic Bingo paper and new bingo ink, Dabbin' Glow! 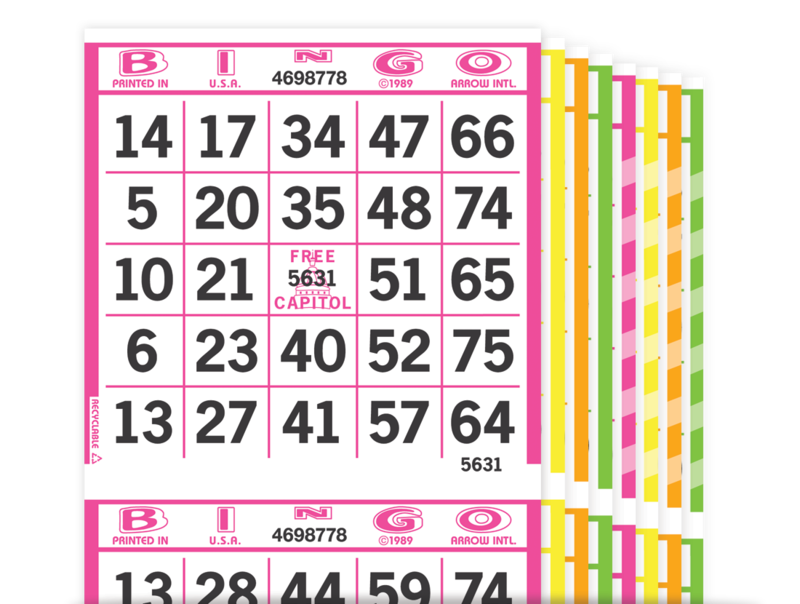 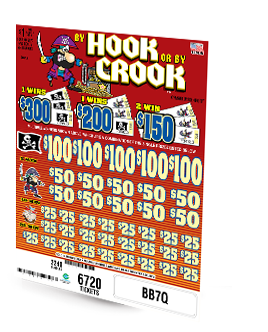 Add in some music, laser lights, and glow sticks for a fun, high energy bingo event! 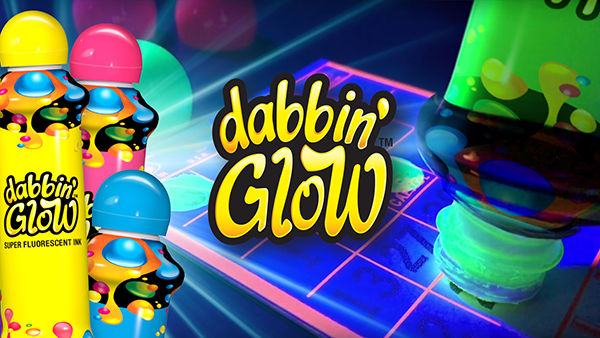 Give your players an out of this world experience! 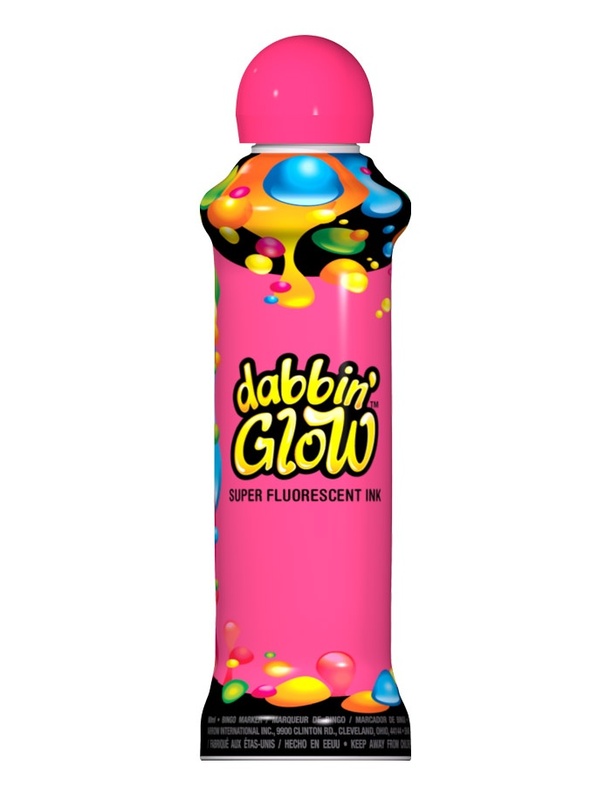 Combine our Cosmic Bingo Paper with our ultra fluorescent Dabbin' Glow bingo ink markers.